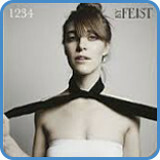 ‘1234‘ is a song from Feist’s third studio album ‘The Reminder’ (2007). The success of ‘1234’ is largely linked to the song being featured in the apple iPod Nano ad. Before the worldwide reach of the ad, ‘1234’ had moderate success with 2000 singles per week. The week after the ad came out, sales rose to 19000. Feist launched her career onto a different level on the back of such a synchronization. ‘1234’ was shot in a single take giving the choreographed dance a fantastic depth and turning the sweeping camera into a great experience to watch. Ironically, the ‘making of video’ (shown below) is cut like a traditional music video. Director, Patrick Daughters and choreographer Noemie Lafrance obviously had a huge part in the success of this genius video. Combined with Feist’s great arrangement and songwriting (co-wrote with Sally Seltmann) ‘1234’ became one of the big songs in ’07 and reached a worldwide audience. Nominated for four Grammy awards and reaching #17 on Rolling Stones magazine’s Greatest Songs of 2007, ‘1234’ stuck in everybody’s mind. 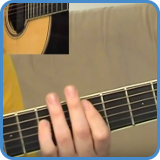 In retrospect, the sound of the recording might be seen as representative for the sound of ’07. 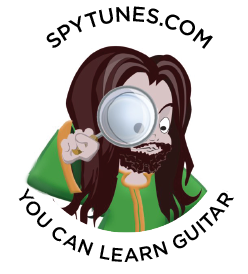 Retro but without any fear of using instruments that a few years earlier might have seemed uncool.